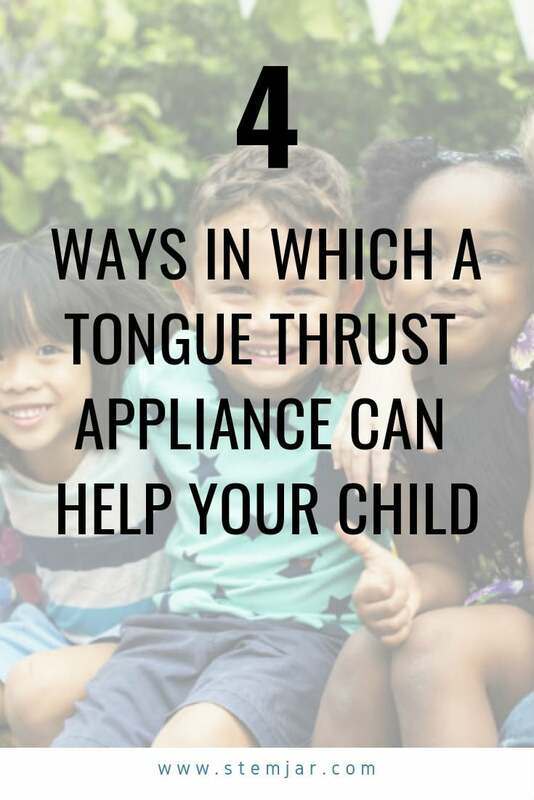 Home » Health » Oral Healthcare » Kid's Oral Care » How can a Tongue Thrust Appliance Help Your Child? When your child begins to speak his first words, at times, it seems like they are unable to pronounce it correctly. We often think that they are learners and will catch hold of the pronunciation as they grow. But sometimes, this ignorance creates a significant problem for the children in the future. 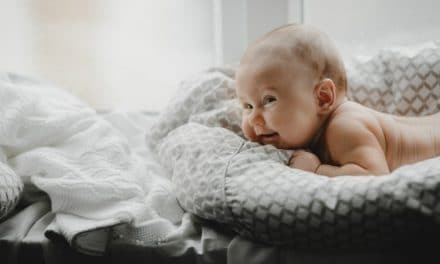 It may look cute when the child tries to stick out the tongue and lisp while pronouncing words like ‘Sweet’ and ‘Sun’. But lisping is not normal. Lisping is a consequence of tongue thrust or fronting of the tongue. Early dental intervention becomes necessary at this time to correct the habit and help the child to adopt the usual way of speaking. 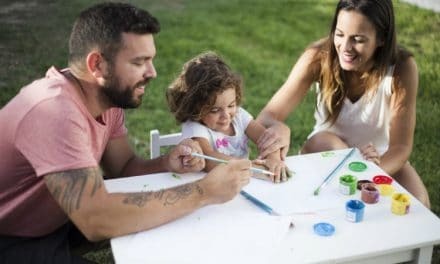 Fortunately, there are several dental treatments available to treat the problem of tongue thrust and prevent the adverse effects that it may have on the speech as well as the dentition of the child. One of the most common orthodontic intervention to treat tongue thrust in children by fitting a tongue thrust appliance. It controls the habit of fronting of tongue and trains the child to position the tongue correctly. Tongue thrust is a common form of orofacial muscular imbalance and a human behavioral pattern in which the tongue protrudes forward through the upper front teeth especially while swallowing or speaking. In some cases, the tongue positions itself the same way even while at rest. This pattern of protruded tongue commonly occurs in infants during suckling. 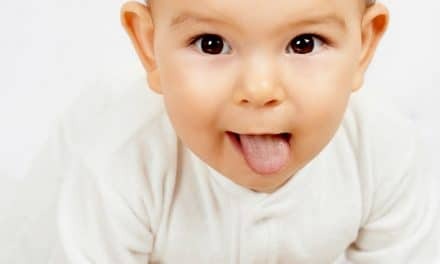 Usually, the habit of tongue thrust disappears when a baby is of six months old and starts eating solid food. This is the same age when the primary teeth begin to erupt. The problem arises when the child continues to lisp or front his tongue over the years. Whatever the cause of tongue thrust may be, it is essential to identify tongue thrust at an early stage and treat it appropriately with the help of a dental professional. What effects does tongue thrust have on the teeth? What can a tongue thrust appliance do? The treatment of tongue thrust depends on the cause behind it. Most often, an orthodontic appliance made from stainless steel is placed inside the mouth to control the movements of the tongue in the mouth. This device is called a tongue thrust appliance which resembles a mouth guard. The orthodontist is the best professional to consult for treatments related to tongue thrust. He/she might recommend wearing the appliance permanently for a fixed period. However, wearing the device for a particular time in the day and at night may also suffice the purpose. How does a tongue thrust appliance work? Depending on the specific tongue related problem, the tongue thrust appliance is modified to fit the requirements. There are typically three different models which can be used to prevent tongue thrust. Tongue thrust appliance with a grid – This appliance consists of a grid behind the teeth that prevents the tongue from pushing forward between the incisors. Hybrid appliance – This appliance is a combination of the above two and is used to correct the habit of thumb sucking and tongue thrust. It positions the tongue correctly and serves as a reminder to stop the habit of thumb sucking. Where can you find a tongue thrust appliance? Only a dental professional, preferably an orthodontist can fit the appliance in the mouth. An orthodontist first takes an impression of the teeth and fabricates the tongue thrust appliance according to the needs of the patient. With developing age, a child might require certain adjustments to make the appliance more comfortable and functional. Hence, it is better to consult a specialist to fabricate the right appliance to enjoy the benefits. Along with dental intervention, speech therapists can also help the child to adapt tongue movements correctly while pronouncing words. What precautions to take while using a tongue thrust appliance? Like any other dental device, a tongue thrust appliance requires regular hygiene management along with good oral care. Also, in addition to brushing and flossing, you can teach the child to use a mouthwash to remove any food debris lodged around the mouth. Cleaning the debris reduces the development of plaque and prevents cavity formation in the teeth. Good oral health care also reduces the risk of premature loss of primary teeth. No parent wants their children to lisp or goes through any oral problems while growing up. Keeping a check on their oral habits and speech is necessary. You should consult a professional to look out for available options for tongue thrust and treat the problem at an early age before it gets worse. It is vital to maintain good oral hygiene while the tongue thrust appliance is fitted in the mouth of your child. All in all, you have to avoid unnecessary dental problems like dental caries and tooth cavities. 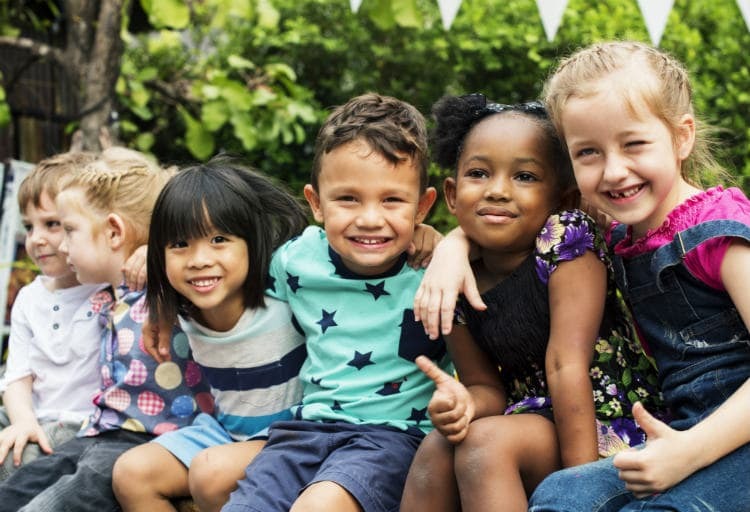 Also, regular dental check-ups are essential to keep a check on the improvement of oral habits of the child and to detect any additional oral health conditions that may need professional attention.